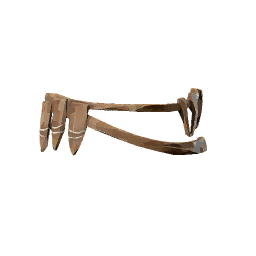 Tear Trapper Belt is a type of Armor in Absolver. Leather bands holding leather pouches. Tear Trappers like to keep items close at hand during their Long Watch.